Now the nights are drawing in you may have noticing a few street lights are not working. 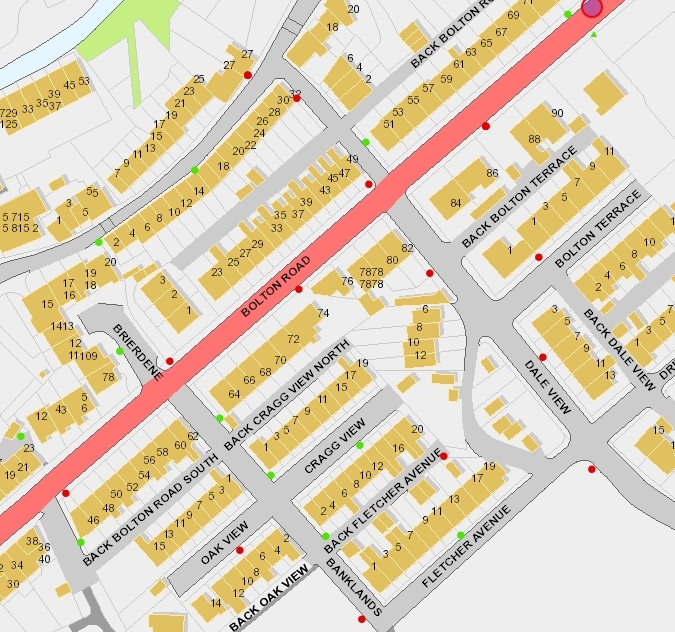 This is an example of the map - RED DOTS indicate a light not working ie it has been reported, the GREEN dots are lights that should be working. Note: it may take several weeks between the reporting of a defective light and the fixing. That's a good link Peter, it works well.